As any sign maker in Bristol knows, systems for making illuminated signs owe many of the features taken for granted to Bristol based sign makers who pioneered such developments in the 1970s. 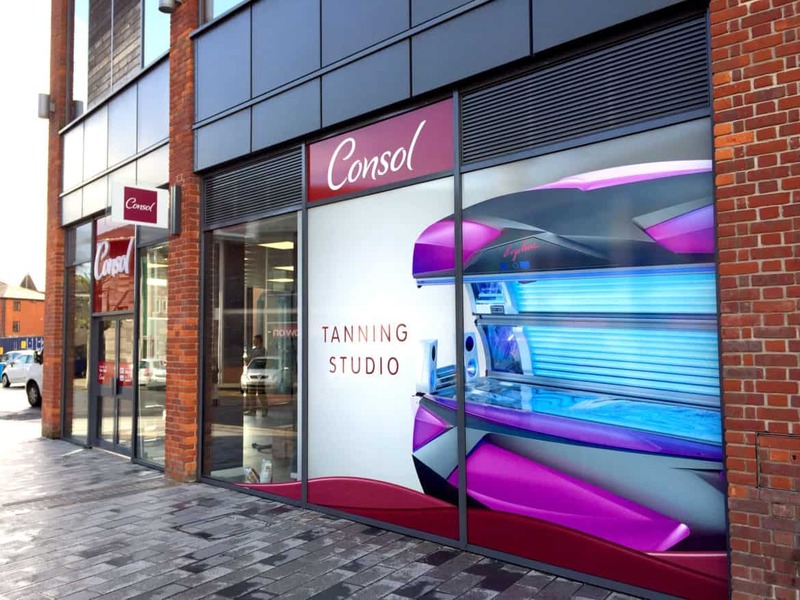 In the case of the fascia signs Voodoo manufactures for Consol, that’s just as well – every one is effectively a new sign and branding project in itself and a systemised approach has its benefits. Voodoo designs shop signs for Consol so as to deliver a cohesive brand identity while accommodating the need for the individual approach that having many premises requires. Accordingly the client buys what amounts to the whole gamut of bespoke retail signs. Shop fascia signs are just part of the output. Projecting illuminated signs are popular and get the attention of pedestrian traffic. Window graphics provided identity continuations. Internal Point Of Sale adds its voice to the overall promotion and business branding. “How can I brand my business?” is a question that’s wrapped up in most briefs to Voodoo. The answer is, consider all available options fully – then decide on the sign project that fits the need. Voodoo can advise. Making shop signs is a hands on job when the need is spread over such a diverse estate. Everything is effectively a one-off. Voodoo manufactures signs for Consol using modern production hardware that ensures brand consistency. That involves some very serious design skills. Thankfully, the Bristol based designers who work at Voodoo have the expertise needed. 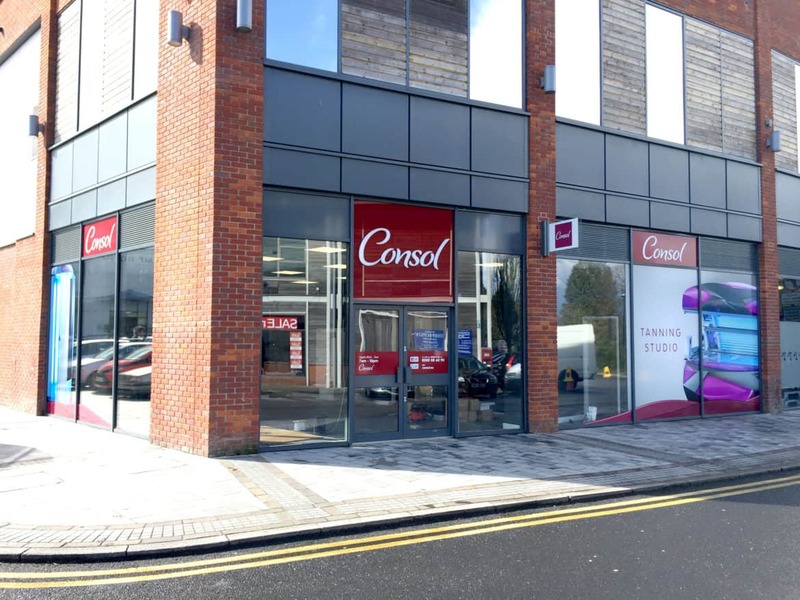 It starts in the case of Consol with a sign survey which ensures that everything fits the premises perfectly. We make subtle design layout adjustment for scale and space. The result is a shopfront sign that fits the shopfront perfectly. Simon Weaver, Production Director at Voodoo comments. “Every time a production job arrives for our client Consol, we know we’re into a ground up sign design and manufacturing exercise. We maintain a solid production audit of course but it’s a rare event that sees us using designs twice. We don’t have to do it that way – we choose to. The sun doesn’t shine every day so it’s good to know that you can top up that holiday tan when you need to. Because of illuminated signs and graphics by Voodoo, if there’s a Consol nearby, you’ll be able to find it.